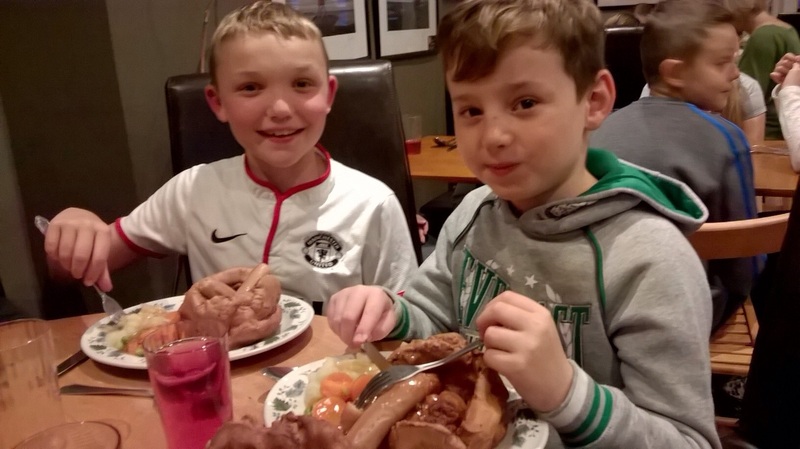 Bamburgh Bangers and Yorkshire Puds! A tasty treat for tea! 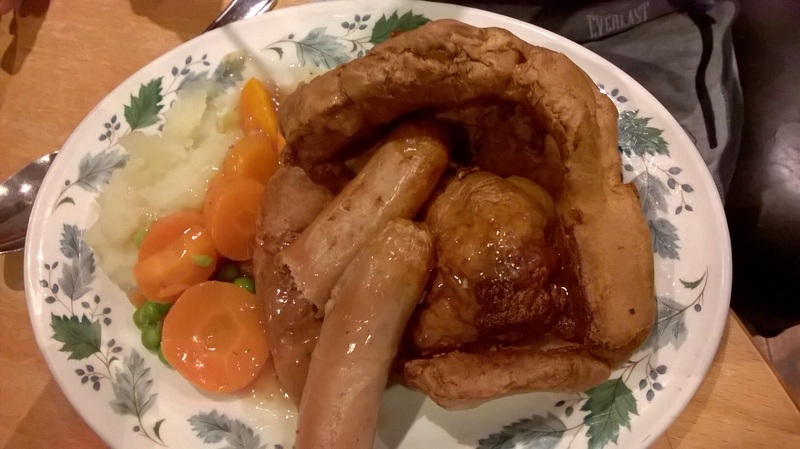 Today we got to sample Bamburgh Banger sausages with giant Yorkshire Puddings as part of Toad in the Hole! Don’t tell Mrs Vernon as she will be incredibly jealous that she’s missed out on these, but the sausages were amazing!!! 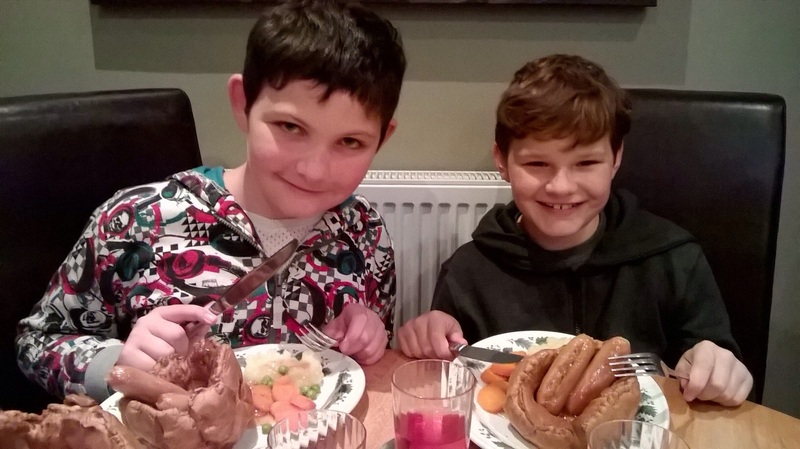 Just look at the size of the Yorkshires – they’re the size of a dinner plate!